The printed poem is usually attached to candy canes when given out to spread the gospel during this holy season. But it can also be included when packaging these cookies. 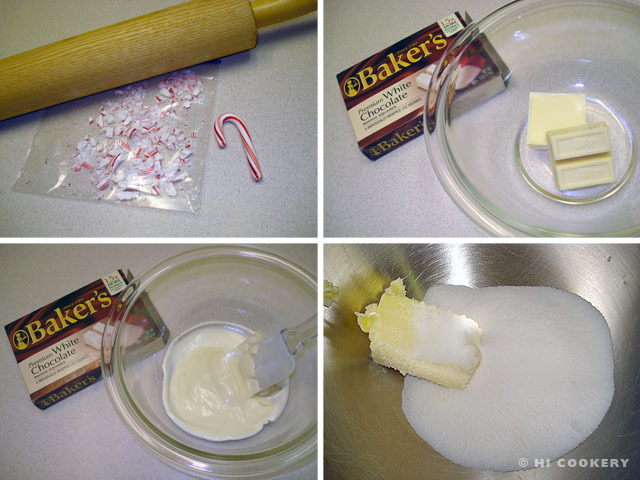 Make white chocolate candy cane drops before or after Christmas, especially on National Candy Cane Day, and “taste and see the goodness of the Lord” (Psalm 34:8). Crush the candy canes by rolling over unwrapped pieces in a plastic zip top bag. Melt the chocolate in the microwave and set aside. 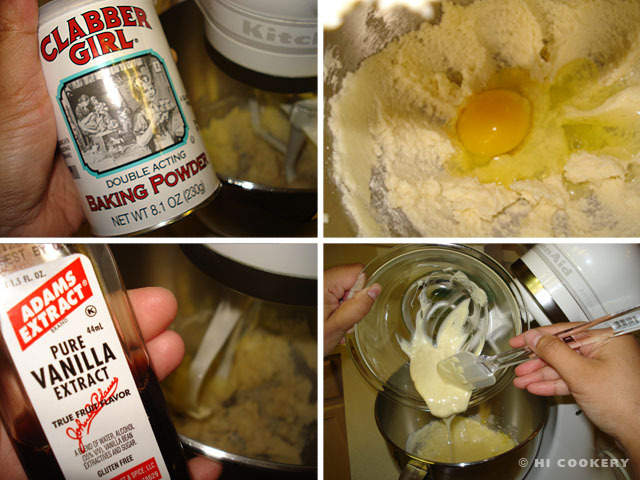 In a mixing bowl, cream the butter with the sugar and salt. Add the baking powder and egg. Stir in the vanilla. Mix in the melted white chocolate and blend until smooth. Gradually add the flour. 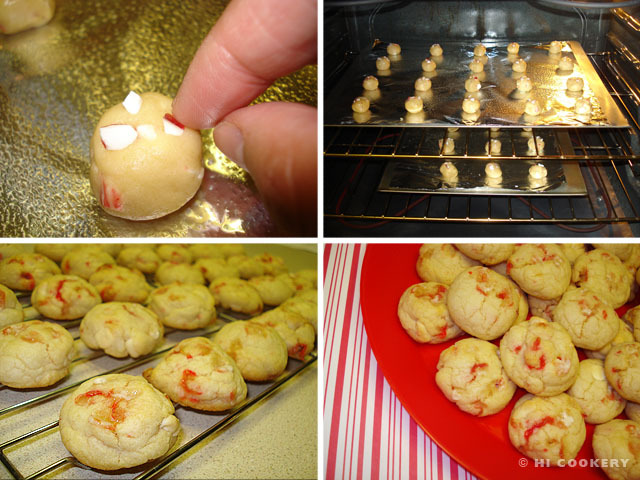 Fold in the white chocolate chips and crushed candy canes. Roll into 1 ½ inch balls. Place on a greased cookie sheet about two-inches apart. Bake in a preheated oven at 375 degrees F for 10-12 minutes, being careful not to burn the underside of the cookies. Remove from the oven and transfer to a wire rack to cool completely. Yield: Approximately 3 ½ dozen cookies. 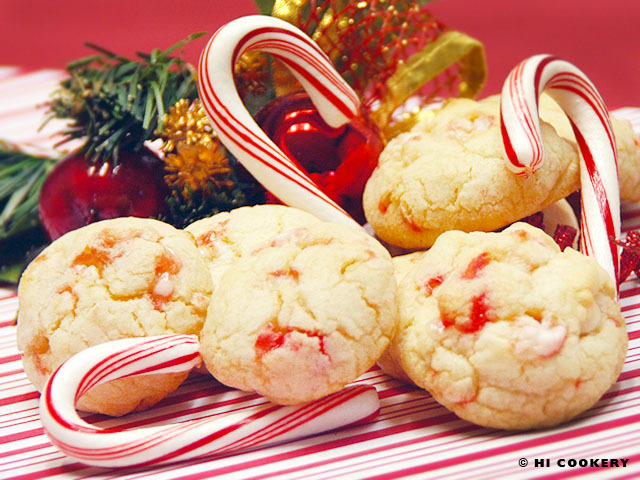 Avoid over-stirring the crushed candy canes or the cookie dough will turn pink. 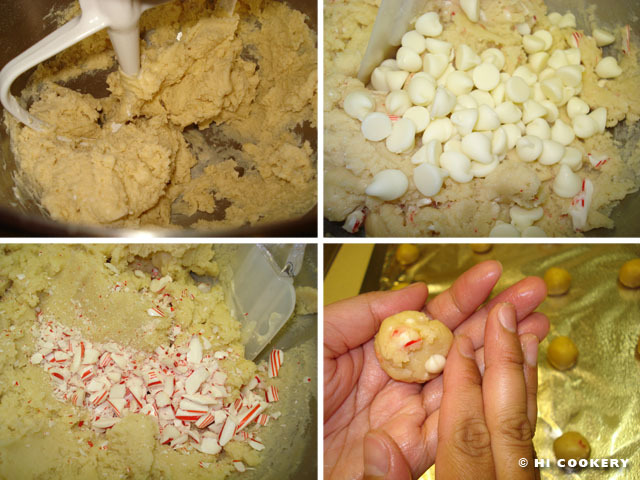 Reserve a few pieces of crushed candy cane and press on top of the balls of cookie dough before baking to add texture and color, if desired.